NEW! Certification course in positive psychology- 6 weeks online course! Lær å programmere din hjerne for positiv og vedvarende endring i ditt liv. 12 ukers live virtuelt mentoring program. Basert på vitenskapelig forskning. CERTIFICATION COURSE IN POSITIVE PSYCHOLOGY! 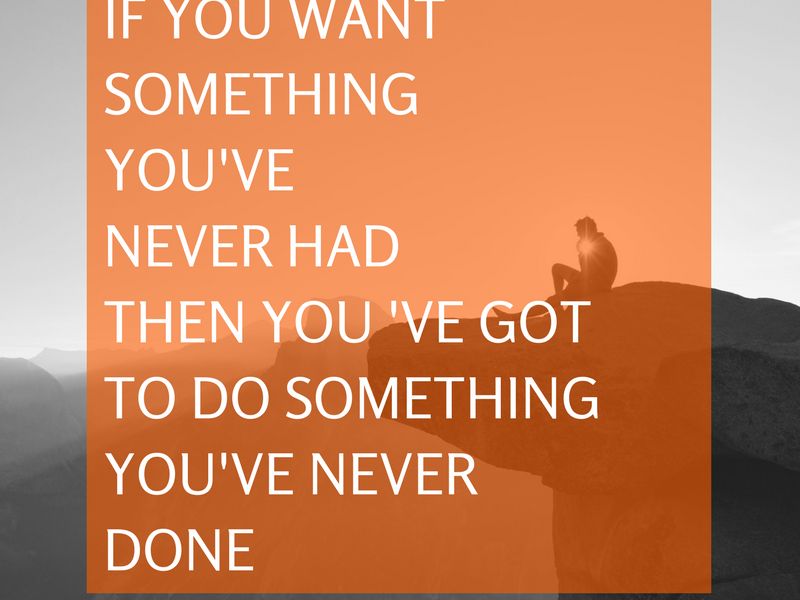 For managers, coaches, HR employees, consultants and more! 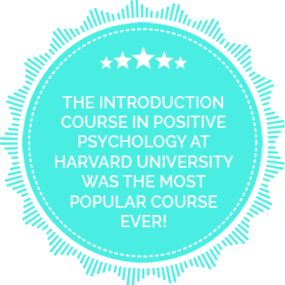 Certification Course in Positive Psychology – 6 week online course! FOR MANAGERS, HR EMPLOYEES, COACHES, CONSULTANTS AND MORE! Learn how to use research-based Positive Psychology techniques: to improve employee performance, during processes of change, in coaching sessions, and for managing groups and organizations! 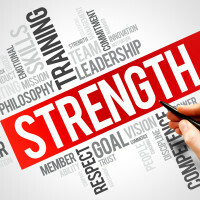 Identify and utilize your strengths and potential, and those of your employees, and clients! Learn to build a positive attitude and optimism! Learn to develop enthusiasm and a thriving environment! Dr. Sayyed Mohsen Fatemi, Ph.D., University of British Columbia, 2003, Post Doctorate, Harvard University, 2009-2013, is a Fellow in the department of psychology at Harvard University and works on mindfulness and its psychological implications for cross cultural, clinical and social psychology. He is a frequently published author and has been the keynote speaker of numerous international conferences. He brings mindfulness in his psychological and therapeutic interventions and has run training and coaching programs for clinicians, practitioners and corporate people in North America, Europe and overseas. His publications appear in Springer, Wiley, Cambridge University Press and Oxford University Press and Journals such as APA’s Journal of Theoretical and Philosophical Psychology. In addition to teaching at Harvard, he has also taught for the department of psychology at the University of British Columbia, Western Washington University, University of Massachusetts in Boston and University of Toronto. He is presently working on the clinical implications of mindfulness for anxiety and stress management. Merethe Dronnen works as an associate professor at Volda College, Norway, and teaches Developmental Psychology, motivation, learning and leadership. 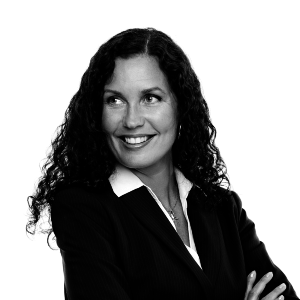 Merethe has a doctorate in Positive Psychology and Management from the School of Business and Leadership, Regent University of Virginia Beach, in America. In addition, she graduated Candidatus Paedagogicae (a 6,5 year full-time) in Education, Psychology and Management from the University of Oslo and several courses from BI- Norwegian Business School. Merethe has previously been working 8 years as a personnel manager and 6 years as a pedagogical-psychological advisor, and she has been a speaker and organizer of many conferences with the themes of motivation, leadership and change. She has also presented at several international academic conferences within positive psychology and leadership. Paula Robinson is a psychologist and has a doctorate in Positive Psychology. She is also the founder and owner of the Positive Psychology Institute in Australia, which engages in performing contract work for organizations, schools and individual clients. 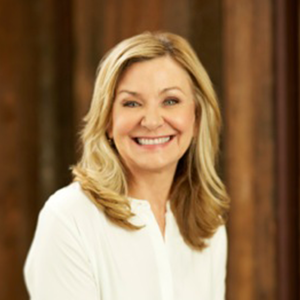 Paula has developed and implemented unique Positive Psychology programs for the Australian government, private companies, schools, and more. As a proponent of Positive Psychology, she is a regular keynote speaker and lecturer at the Sydney Business School, and at numerous international universities. Paula is often invited to lecture about her work at schools and organizations worldwide. Frans Örsted Andersen is a researcher (Ph.D.) at Denmarks «institut för Pædagogik og Uddannelse» Institute of Pedagogy and Education at Aarhus University, where he also lectures at the University’s Master Program in Positive Psychology. He is also working a lot with educational research projects. 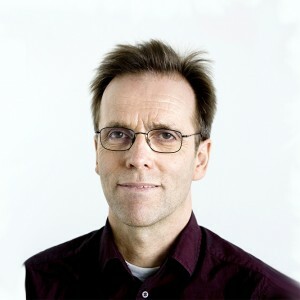 Frans is a psychologist and in his research he is interested in the psychological elements in learning, pedagogy and education, for instance attention, engagement, relations, cooperation and learning style, but also theory, concepts and methods from the positive psychology: flow, mindfulness, character strengts, positive emotions and coaching. Frans is an author and he as written many books about positive psychology and his academic work has been published in a lot of national and international recognized academic journals. Frans is also a recognized speaker, workshop and seminar leader and he has presented his work at many national and international academic conferences. Nina Hanssen is an entrepreneur, author, lecturer, marathon runner and journalist. She lives with her family in Lørenskog, Norway. Nina has released four books on politics, psychology, breathing techniques and running. Her book Flow every day, navigation between stress, chaos and boredom, is published in Norwegian and Danish. Its fundamental concepts have made it a regular part of the curriculum in the Positive Psychology Masters Program at the renowned Aarhus University in Denmark. 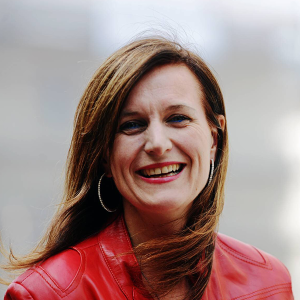 Nina is a popular speaker and is active in the International Positive Psychology Association (IPPA). She has held over 100 lectures in Flow Psychology, which is a field specialty in Occupational Therapy with Eastern religious influences. She has lectured extensively on Flow in Norway and lectured twice at IPPA’s World Congress in America. In June 2015, she held talks on Flow and her self-styled ‘Clicking’ technique at IPPA’S World Congress in Orlando, Florida. «Engaged and competent lecturers. I am very pleased and I want to immerse myself even more into positive psychology after this course». «Very good that the course was twisted in the wayt that; even if the lecturers were speaking about the personal life or about work life, we can use it in the other context as well.. Meaning: from the personal to the job setting and from the job setting to the personal. BRILLIANT! This makes the course fitting for everyone!!». Positive Psychology differs from other fields of Psychology because it is based on scientifically based research. Every week during the course you will receive new and exciting lessons with reflection tasks, and specific tools that you can immediately utilize in your everyday professional life for yourself, your employees, and clients. During the course, there is one live webinar including Q & A, where Merethe Dronnen responds to questions from the participants. 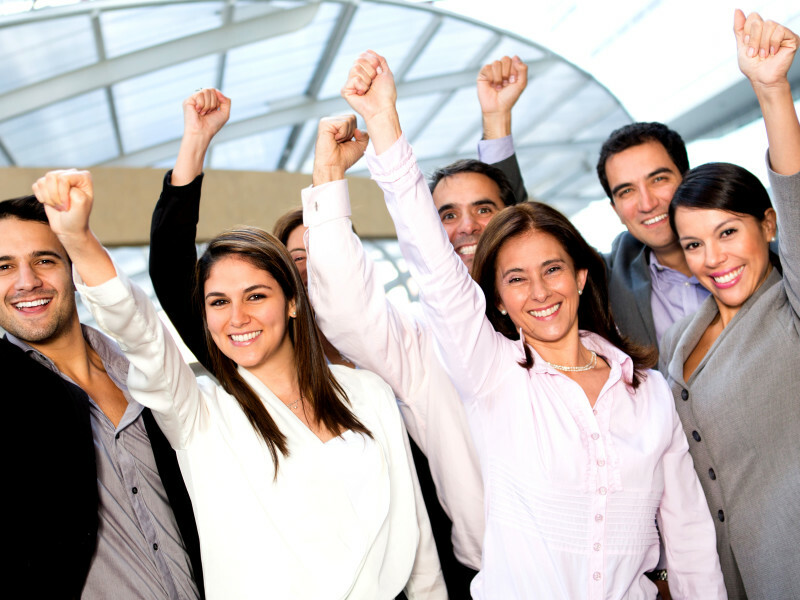 After completing the course you will receive the Certificate of Executive Positive Psychology- CEPP™. Course participation is on an individual basis, and can not be shared with others. There are bonus discounts for several participants from the same company. You will retain access to the online course for four months! That way, you have the opportunity to make up for lost lessons if you can’t attend classes every week. – Both personal and professional development! – You will learn practical and useful techniques that you can put to immediate use in your daily practice! 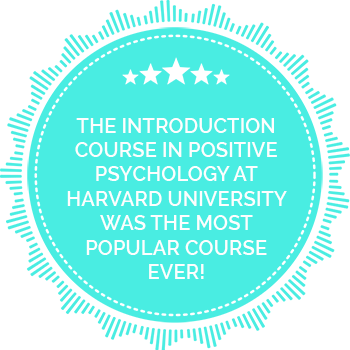 – You get a course developed by highly qualified experts in Positive Psychology: 5 out of 7 instructors are currently teaching at Masters level at a university, college or business school! – You get scientific research turned into understandable everyday language! WHO IS COURSE SUITABLE FOR? 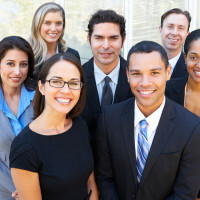 The course’s target group are MANAGERS, COACHES, HR EMPLOYEES, and CONSULTANTS. However, the course is also suitable for all who work with people, who want to learn about the new field of Positive Psychology and how to use concrete, professionally-developed techniques in their own life for clients, in teams, and for organizations. The course is also suitable for those who have the desire and interest to learn some practical tools to create positive change for anyone. Introduction to Positive Psychology and how it is currently practised. You will learn how to apply the theories in your personal life, at work, for your customers and clients every day. What are Signature Strengths? Learn how to identify and utilize your strengths, as well as those of others, with Dr. Merethe Dronnen. Learn about application of mindfullness for leaders to enhance business skills and communication from Harvard Psycholog professor Dr. Sayyed Mohsen Fatemi. Optimism and happiness can be learned! Learn simple techniques that you and your clients immediately can put into practice! Learn about Flow and how to use it as navigation at work and in your own life With Dr. Merethe Dronnen, Dr. Frans Ø. Andersen and Nina Hanssen. Learn about positive leadership, clicking and how to lay the foundation for clicking at the workplace. Which increases creativity and a good working environment. In this week, you’ll also learn how to master relationships. With Nina Hanssen, Merethe Drønnen and Frans Ø. Andersen. How does the brain and the mind function according to learning, motivation and performance? 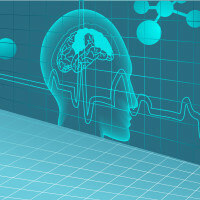 Receive knowledge about the latest exciting brain research and theories of learning and motivation. With Dr. Merethe Dronnen. Learn why and how positive psychology is so important in the working life- as well as in your own life! Learn about intrinsic motivation from Dr. Frans Ørsted Andersen. In this week you’ll learn about how to use positive psychology in coaching and how to coach to increase resilience. You’ll also learn how to work with an executive group-group coaching. 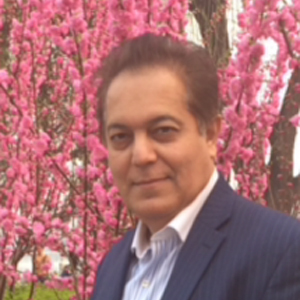 Dr. Sayyed Mohsen Fatemi teaches you about persuasive and influencing skills. In this week you’ll learn from Dr. Paula Robinson three lessons about Positive Organizations and how to lay the foundation for thriving at work. Certificate of Executive Positive Psychology – CEPP™. “Choice- not chance- determines your destiny"
"Being positive in a negative situation is not naive. It's leadership"
Do you as a leader want to increase your employees engagement, productivity and wellbeing at work? 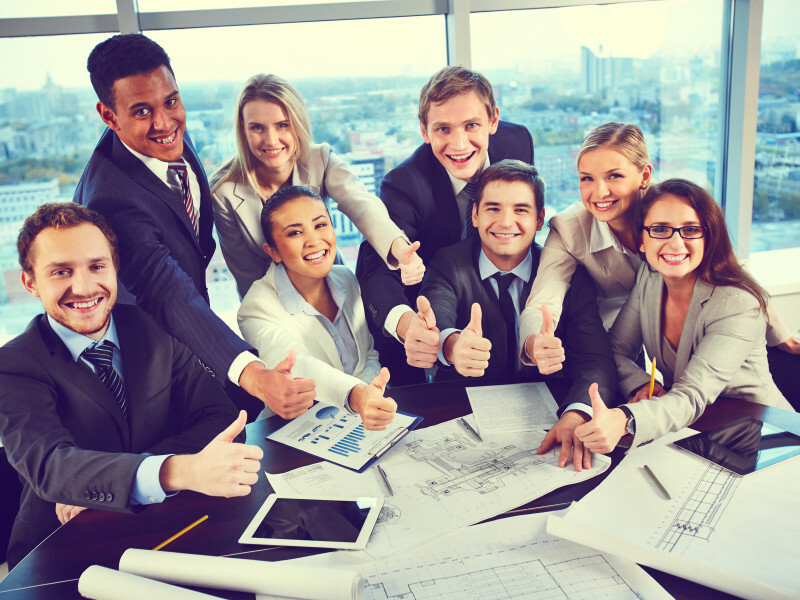 Why should you as a manager focus on building Positive Emotions in the work place?